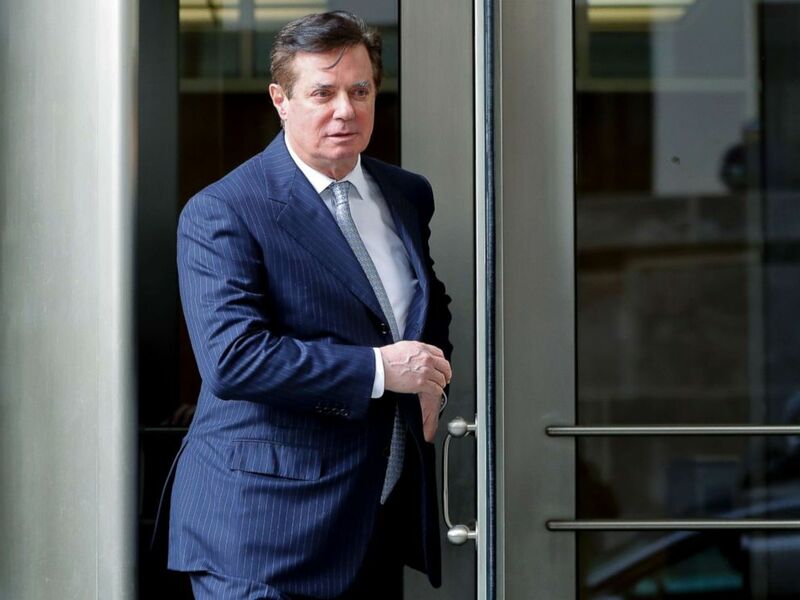 Paul Manafort, the onetime campaign chairman for President Donald Trump, made a rare court appearance in Washington, D.C., Friday morning to address allegations lodged by special counsel Robert Mueller that he lied to federal investigators after agreeing to a plea deal. U.S. District Court Judge Amy Berman Jackson, citing “the number of court appearances defendant has been permitted to waive” and “the significance of the issues at stake,” ordered Manafort to attend Friday’s hearing after he initially waived his right to appear. Friday's appearance was in response to a series of court filings related to allegations by the special counsel's office that Manafort lied to federal investigators. Special counsel prosecutors said in court Friday that they do not believe Manafort's cooperation should be considered as a factor in his upcoming sentencing, since the lies they've alleged would amount to a breach of his plea agreement. But the judge in the case said she still has not made a decision on whether Manafort lied intentionally, a fact that Manafort's defense team said they feel must be established to prove that Manafort breached his plea agreement. "He did not intentionally lie," said Richard Westling, a member of Manafort's defense team. Jackson said next month she will hold a hearing under seal on whether Manafort lied and breached his plea agreement. She said that some of the instances the government has pointed to as examples of Manafort's lies may not rise to the level of actionable false statements, but also noted that in other instances "he may have lied plain and simple". Paul Manafort walks from Federal District Court in Washington, Oct. 30, 2017. In October 2018, the last time he appeared at a court hearing, Manafort sported a green, prison-issued jumpsuit and arrived in a wheelchair. Manafort’s attorney said at the time his ailment was a result of his incarceration but didn’t specify the ailment. When Manafort last appeared in court in October, he was using a wheelchair. Manafort entered the courtroom Friday with a noticeable limp, wearing a suit and using a cane. Manafort's hair was gray, with white patches along his temples. 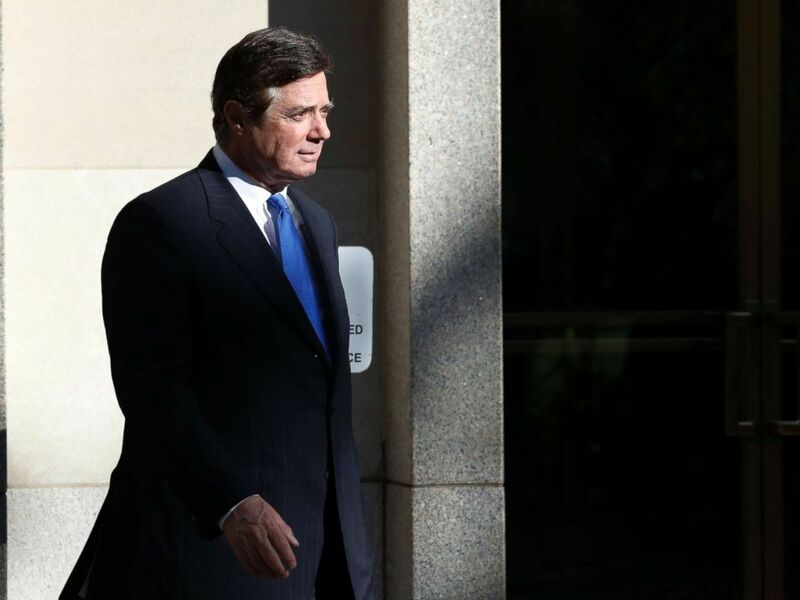 Paul Manafort, President Donald Trump's former campaign chairman, leaves the federal courthouse in Washington D.C., Feb. 14, 2018. At Friday's hearing prosecutors said that they do not plan to bring additional charges against Manafort related to his breach, but didn't rule out any future charges from the Office of Special Counsel or from elsewhere in the Department of Justice. "We do want to reserve that ability," special counsel prosecutor Andrew Weissman said. The two sides have swapped court filings over the past month, each side interpreting evidence that Mueller’s team says proves Manafort knowingly misled prosecutors over the course of 12 interviews. In heavily-redacted court documents filed earlier this month, Mueller wrote that Manafort made misleading statements about his contact with people in Trump's administration, the nature of his discussions with a longtime business associate identified by the special counsel as a former Russian intelligence officer, and the source of a $125,000 payment that appears to line up with money he received from one of the well-funded political action committees that backed Trump’s 2016 campaign. If Jackson sides with Mueller and finds Manafort in breach of his plea deal, he could face up to 80 years in prison, though legal experts say he would likely receive something closer to seven years. Manafort is scheduled for sentencing on March 5 in the Washington case. At a jury trial over the summer in Alexandria, Virginia -- where he faced a separate set of charges brought by Mueller’s office -- Manafort was found guilty on eight counts of tax and bank-fraud related in part to his work as an unregistered foreign lobbyist. Sentencing in that case is scheduled for early February.